Robust, strong, sturdy and built to last. 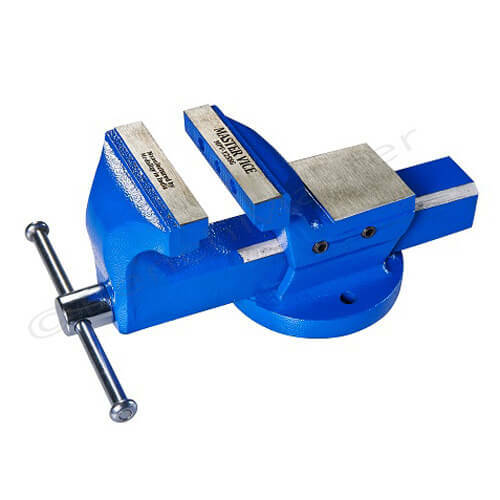 Ideal for any workshop or garage. 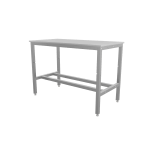 Assembly of the workbench is straightforward, quick and easy. Instructions included. 20mm Grey melamine work top sutable for heavy duty work. In stock and available for quick delivery. 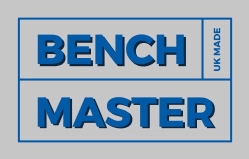 BenchMaster self assembly heavy duty workbenches are manufactured in the UK and are great value for money. They are strong, sturdy and built to last and quick and easy to assemble. 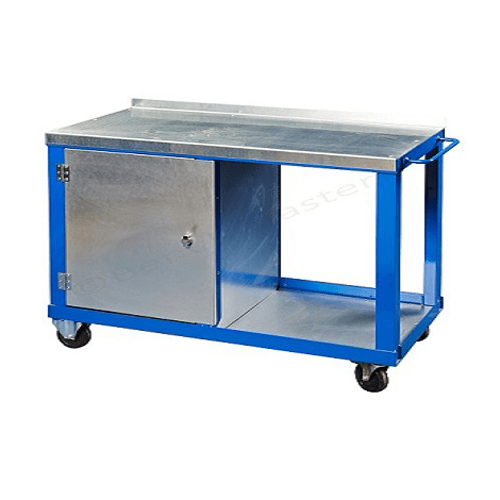 The load capacity of 750kg UDL is ideal for carrying out work in any workshop or garage. There is a choice of 2 lengths and 2 depths available to suit your needs.The standard height is 840mm on this range perfect working height. Carriage is included in the price and delivery is within 5 working days. 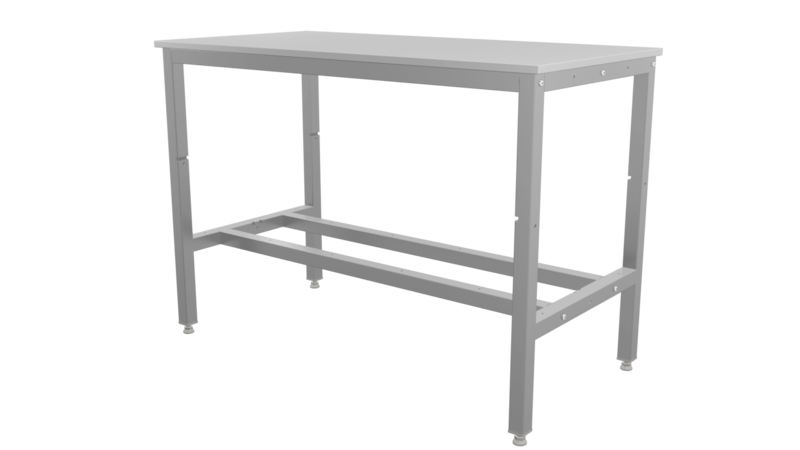 The frame colour is light grey (RAL7040) The workbenches are fitted with black plastic protective feet. 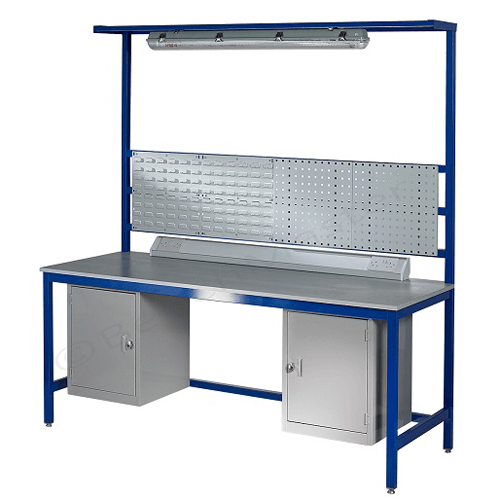 If you are looking for a garage workbench, DIY workbench, shed workbench or any other type of workbench for your home or workplace the self assembly heavy duty workbench is the perfect solution. 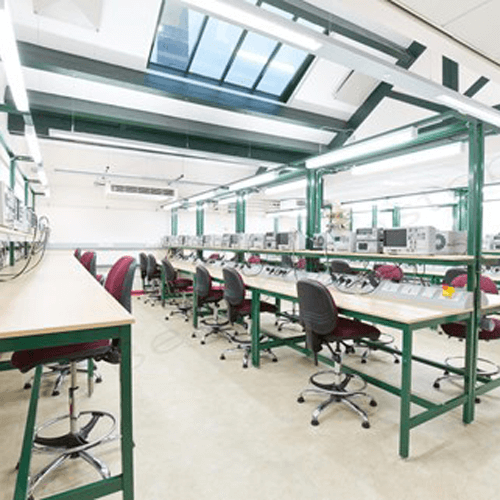 If you don't find what you are looking for, please give us a call on 01457 837146 to discuss your requirements. 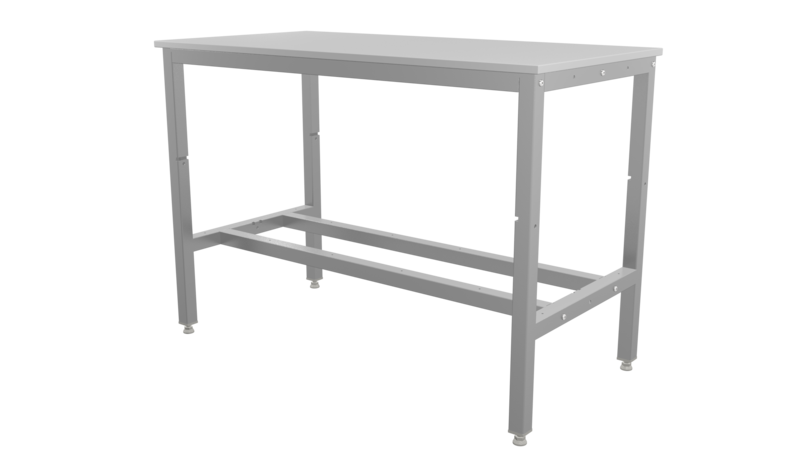 Please see below a video of how the self assembly heavy duty workbenches are assembled.